But this year the proposal is that the task of finding suitable and photogenic shots of Wotton be opened up to local enthusiasts. The plan is to exhibit the best 100 pictures in June from which twelve will be selected for use in the calendar. 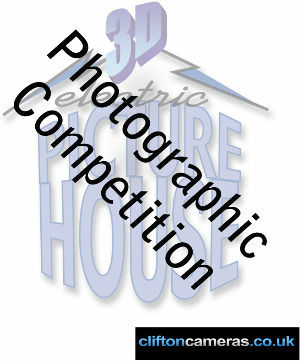 The best overall picture will win a £50 voucher kindly supplied by Clifton Cameras of Dursley.